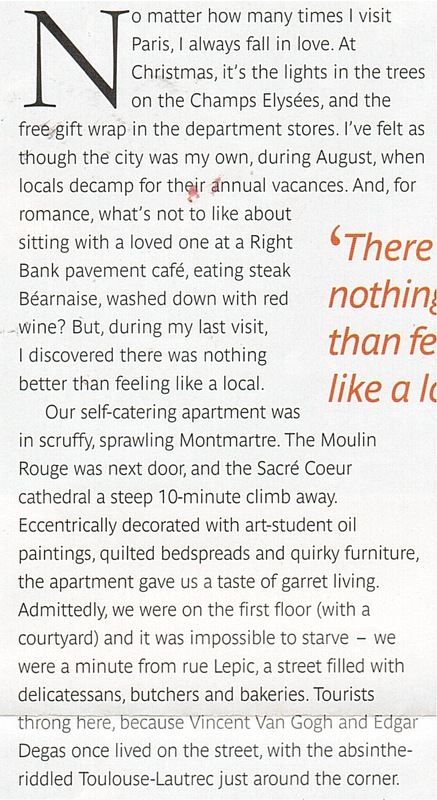 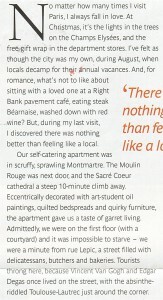 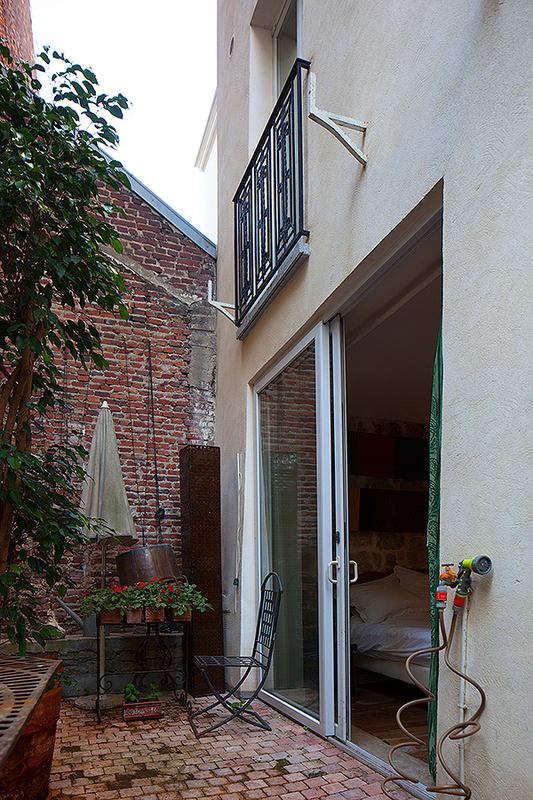 Better than a hotel: a suite in Montmartre. 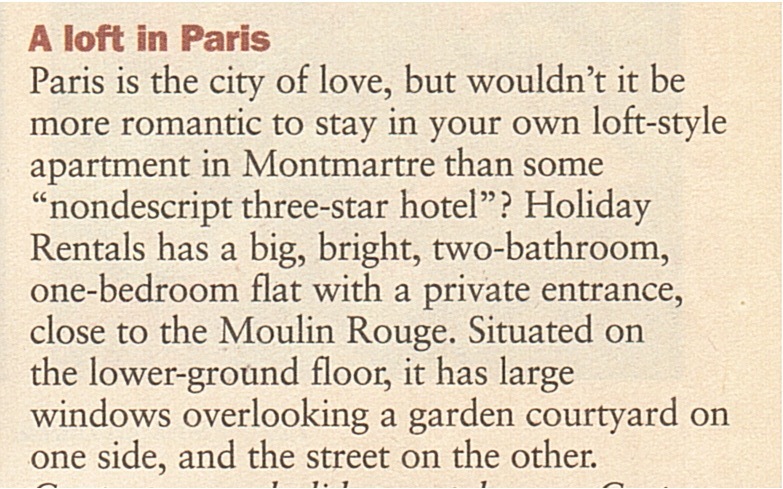 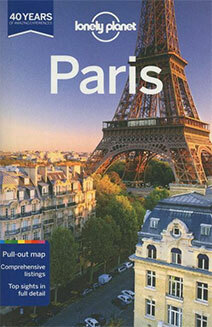 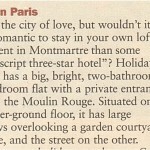 Ideally located, the Suite is just a stone’s throw away from the famous Moulin Rouge. 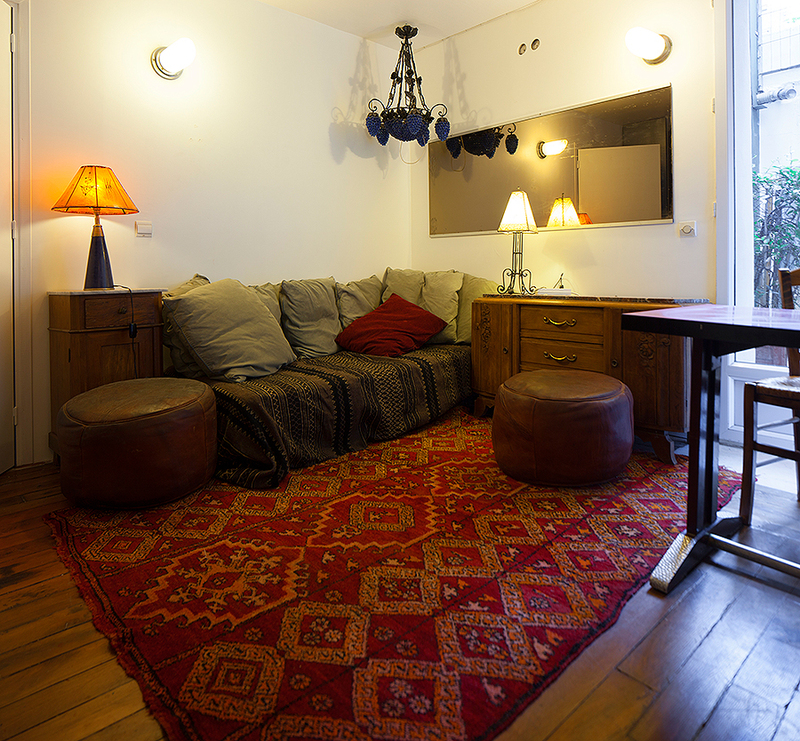 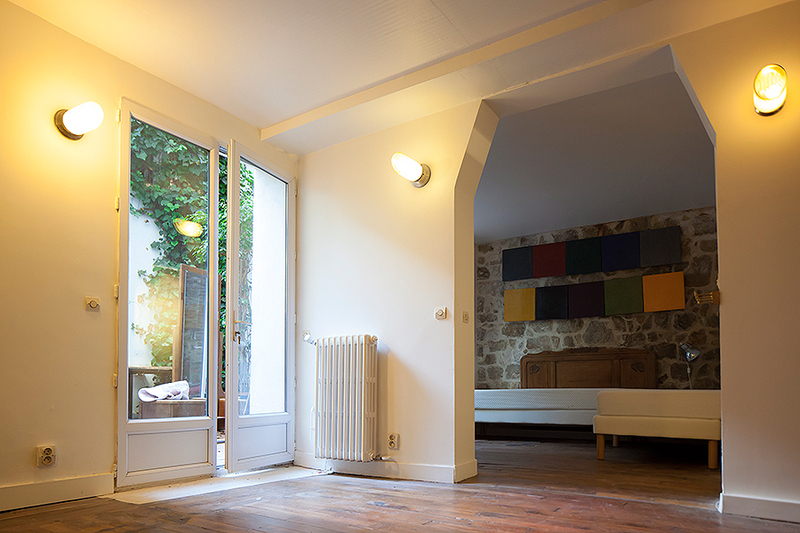 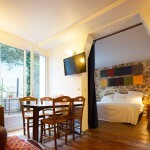 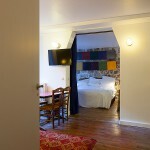 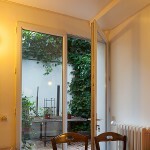 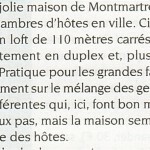 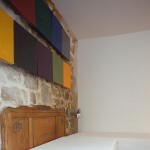 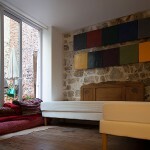 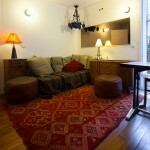 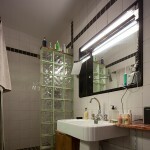 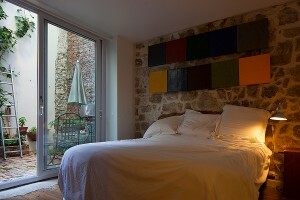 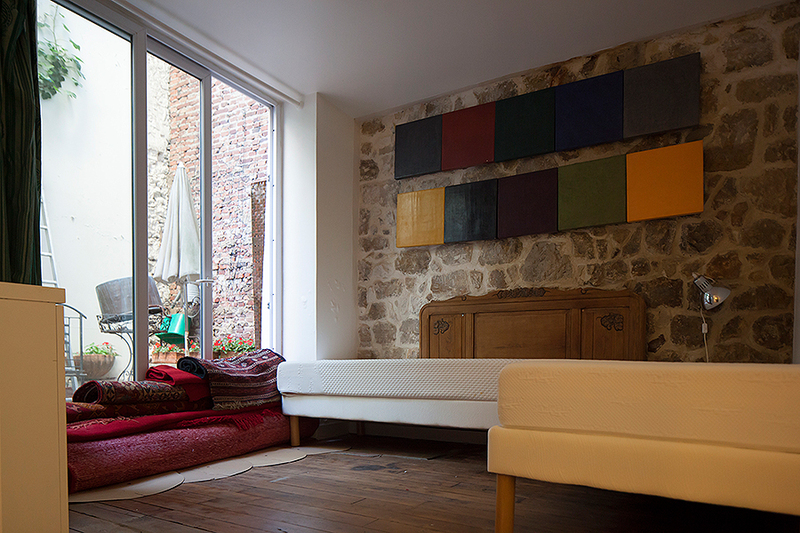 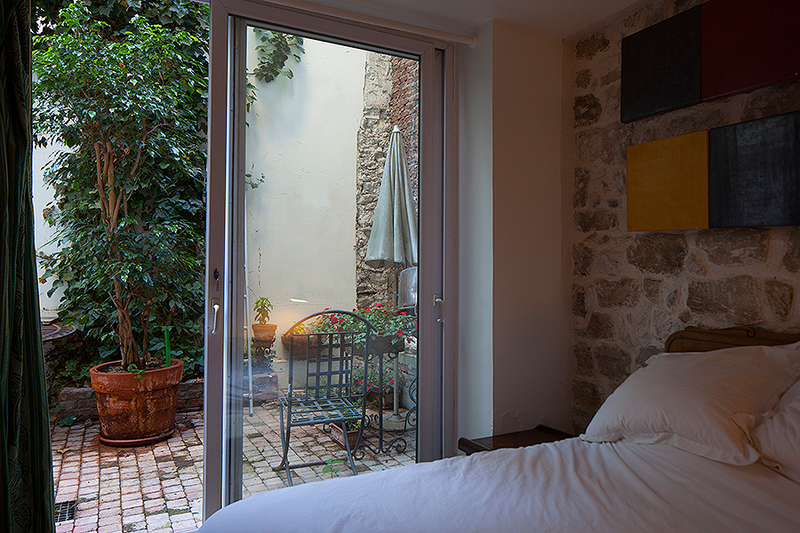 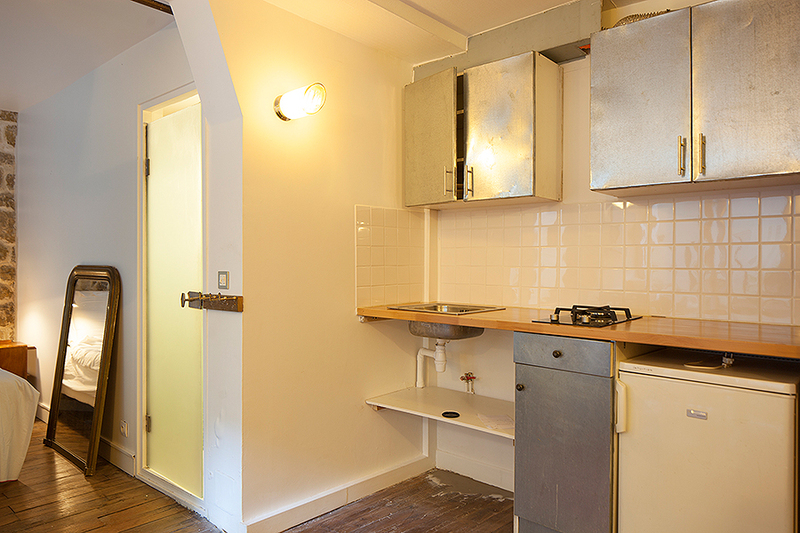 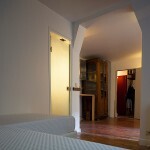 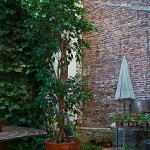 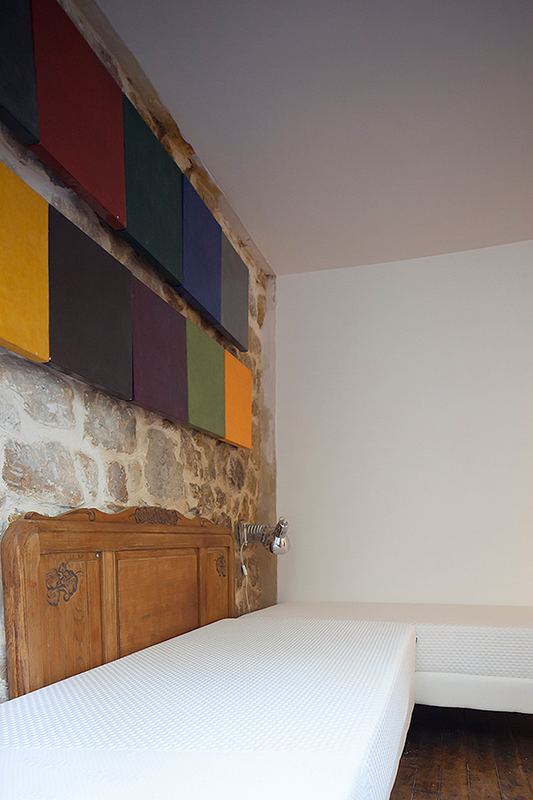 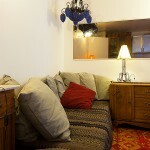 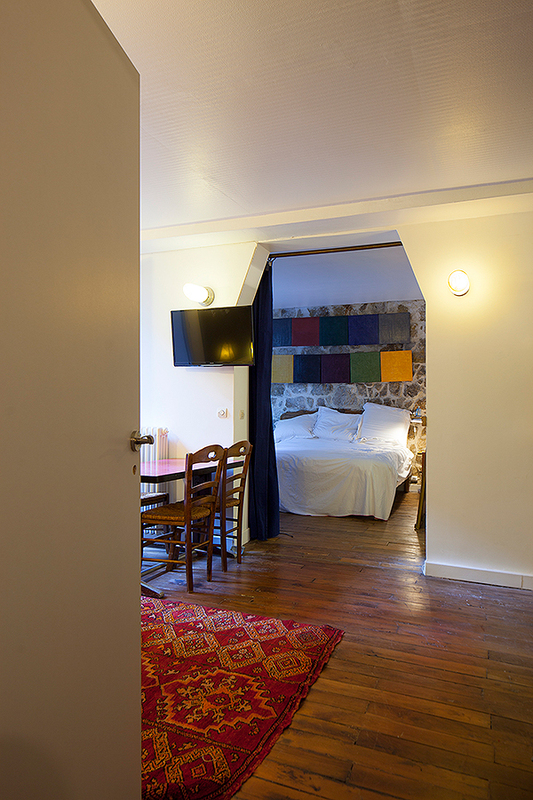 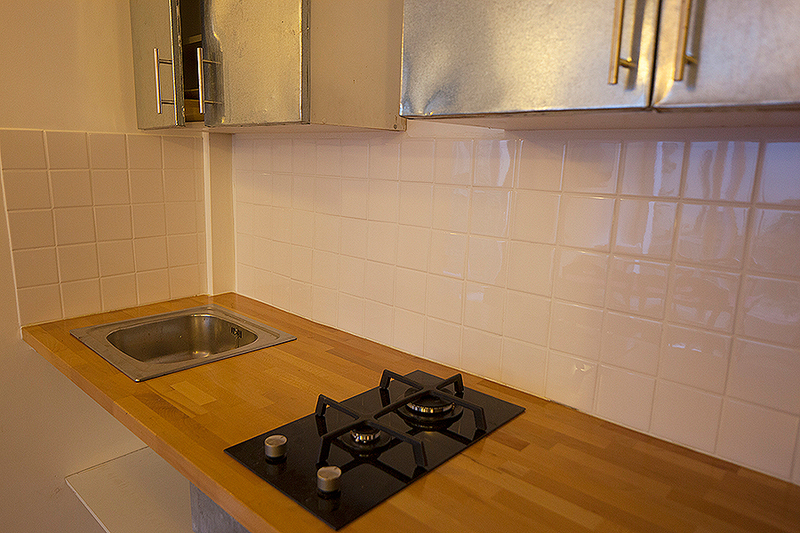 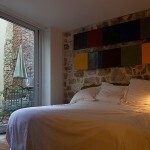 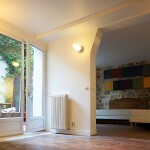 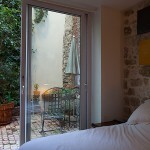 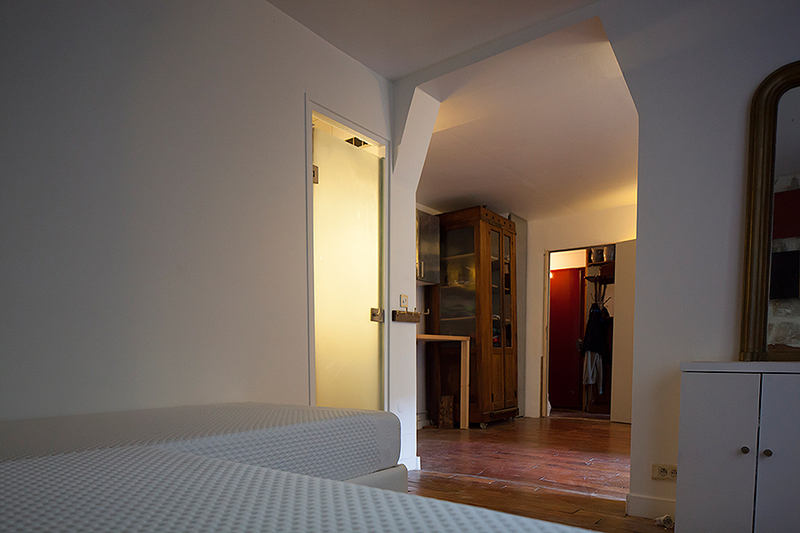 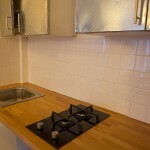 The suite is a 33 square meters ground space, in a Montmartre cul de sac. 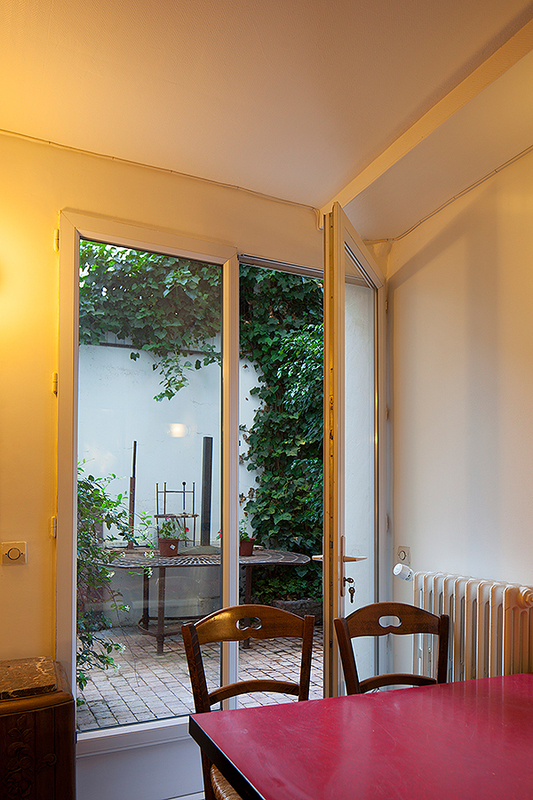 Its private entry guarantees privacy and absolute serenity. 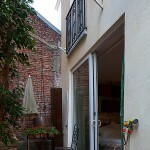 It has a view on the interior courtyard. 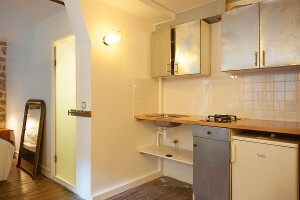 This well-appointed apartment has a living room, bedroom, mini-kitchen and a full bathroom. 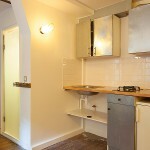 This space can be rented bare or furnished to suit your business needs. 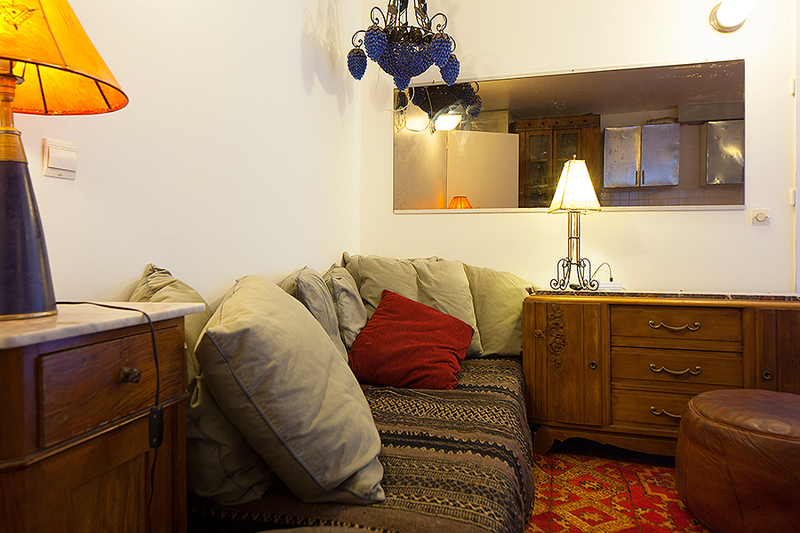 The suite comfortably sleeps 3-4 people. 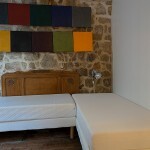 The bedroom has a king bed which can be converted to 2 singles (twin) beds. The living room offers a single (twin) bed. 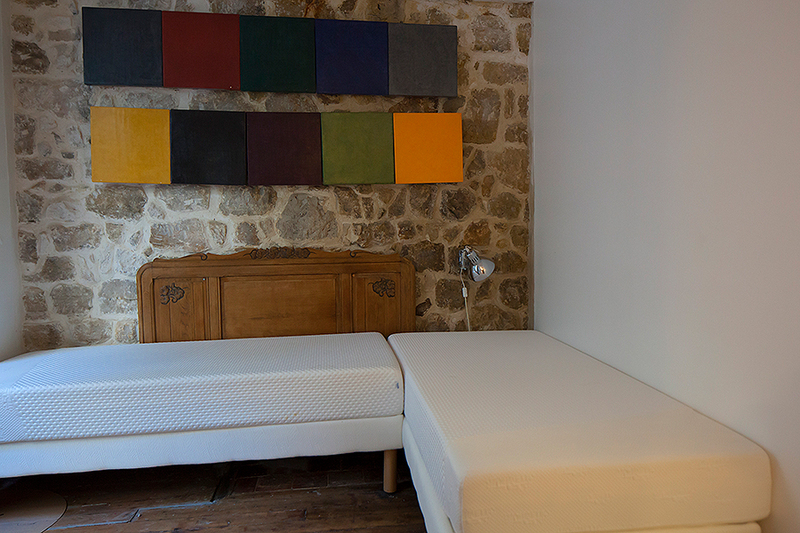 We can provide an additional cot bed in needed. 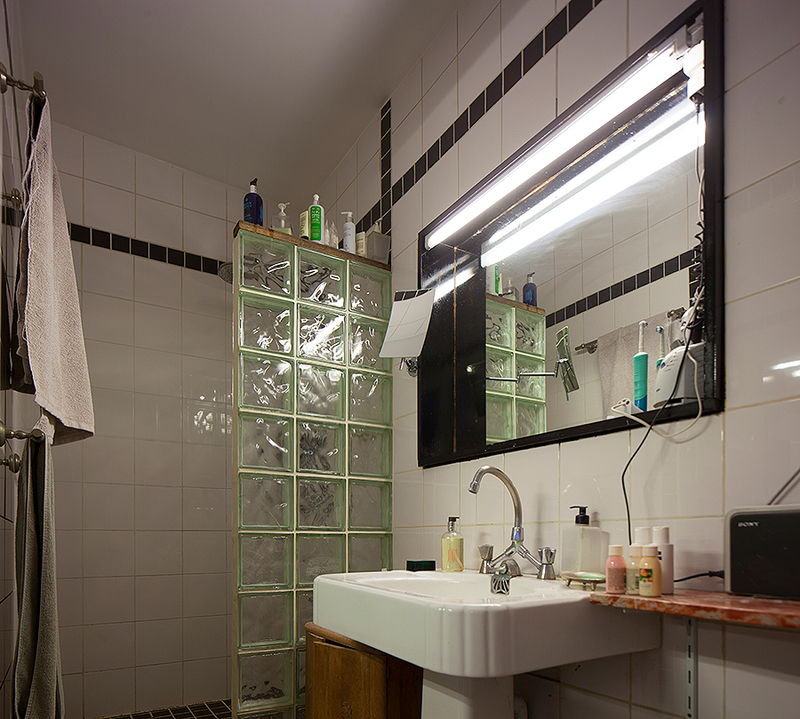 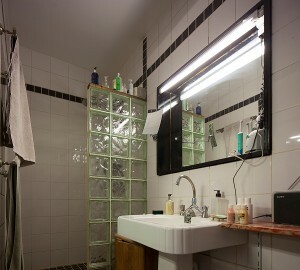 This Paris short term rentals features a private bathroom and comes equipped with hair dryer and towels, robes and quality bath products are complimentary.